MGM National Harbor is barely a year old. However, that has not taken away from the fact that it is one of Maryland’s most profitable casinos. According to most recent revenue reports, the casino has reached an income of $52 million in its first year. The MGM National Harbor first opened back in December 2016, and has, from its inception, been viewed by many analysts as one of the state’s most profitable casinos. 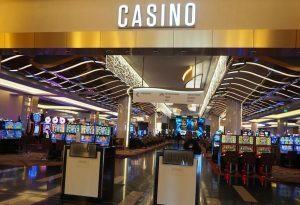 As this year comes to an end, the analysts’ predictions that this casino would be a significant figure in the Maryland casino landscape has been proven to be right. MGM Resort had seen a massive profit during the summer, and this is because of the many tourists who visited from Washington, D.C. The MGM resort and casino cost $1.4 billion to build and sits on 300 acres of land. The National Harbor has exceeded many analysts’ expectations and has dramatically outshined the other casinos in the state. When the National Harbor is excluded from the casino landscape, the casino revenue of the state declined by 15.7 percent. The “Live” Casino saw a decline in revenue or $44.7 million, a 19.9 percent drop. The Horseshoe Casino experienced an even steeper drop, at about 21.3 percent and a revenue loss of $21.8 million. The amount of influence this new casino has had on the state of Maryland is substantial. In fact, despite the two other casinos seeing a decline, the state, overall, has seen an increase in casino revenue; this is because of the MGM National Harbor Resort/Casino. The National Harbor has only been opened for a year, but it has already seen monumental success. When ranked against the other MGM casinos in Las Vegas, its revenue would put it fourth. Maryland decided back in 2008 to legalize gambling to help support its education system. When it initially passed this bill for the legalization of gambling in the state, the gambling was minor, and the effect was inconsequential. Initially, there were only slot parlors in five locations. However, in 2012, there was an additional referendum that allowed for more freedom with the gambling and full-fledged casino gaming. Blackjack, roulette, table games, compete poker, and craps were now all allowed in the state. With these referendums, Maryland saw an increase in state revenue, and it offered another license. MGM took the sixth license that the state offered. The mega-casino, once MGM received its license to open it in Maryland, has become one of the most profitable and successful casinos in all of Maryland. 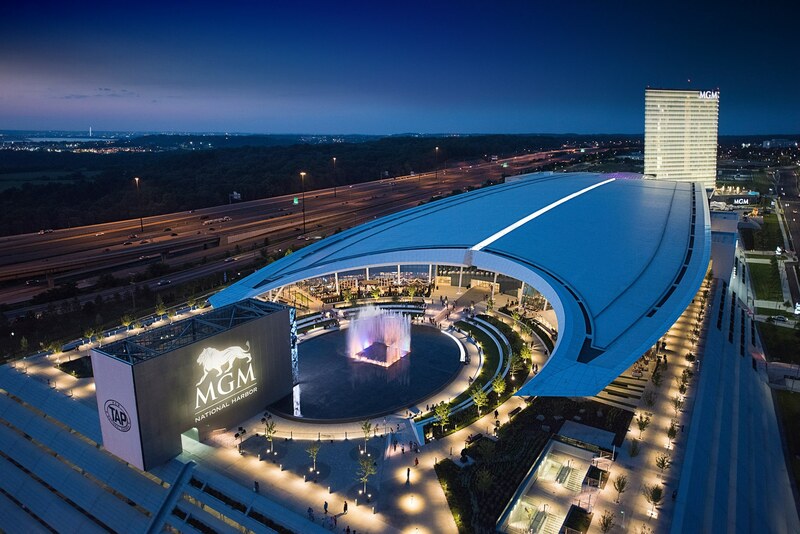 As mentioned earlier, the success that the casino has received so far has dramatically beaten out the other competitors, and thanks to the many tourists who arrive from the nation’s capital, the MGM National Harbor looks to continue its revenue success. With many casinos, such as Ocean Downs Racino earning $6.9 million; Rocky Gap Casino Report $4.8 million; Hollywood Casino Perryville earning $6.3 million, seeing an increase in their revenue but making less than $7 million, the National Harbor Casino looks to be the casino to visit when you are in Maryland. The National Harbor is driving its revenue steadily by itself. This revelation spells disaster for many of the surrounding casinos that opened their casino not that long ago. However, despite fears form the competitors, it is safe to say that the state of Maryland probably couldn’t be happier with the revenue that National Harbor is bringing in.